Jessica joined the Theodore & Associates team in July of 2014, however she has been in the insurance industry for over 22 years. She is originally from Chicago, IL, then moved to Columbia when she was six years old and graduated from Lower Richland High School. Jessica specializes in personal lines insurance, and has obtained the CISR designation. 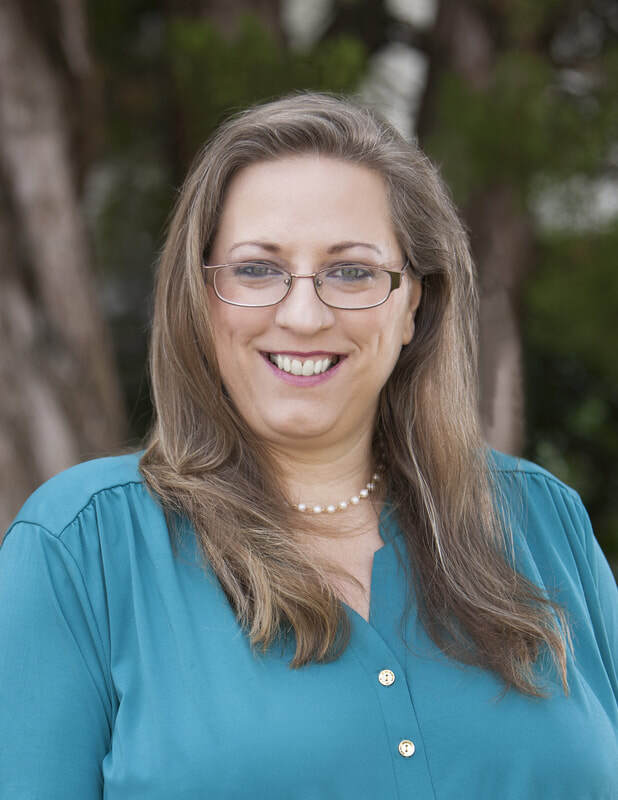 In her free time, Jessica enjoys spending time with her husband and three children, cooking, visiting the beach, and taking walks with her dog.